The West can afford to ignore Somalia, Africa cannot. On the evening of July 11th, three bombs went off in Uganda’s capital, Kampala, leaving at least 75 dead and many more injured. There was no need for investigations or inquiries; the perpetrators quickly and proudly claimed responsibility. 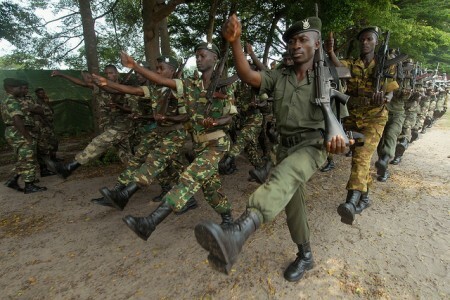 Carrying out its first attack outside Somalia’s borders, the Islamic militia Al-Shabaab, announced that Uganda was paying the price for deploying troops to Somalia in support of the African Union peacekeeping mission (AMISOM) and the weak Transitional Federal Government (TFG).